Cognition or problem solving ability. Receptive Communication (what we understand) and Expressive Communication (what we express with words and/or symbols). Self-Help or Adaptive living skills–the act of helping oneself. These skills empower the child to gain confidence and acceptance in the world we live in. Gross Motor Skills (large muscle development) and Fine Motor Skills (small muscle development). Social/Emotional development,–preparing the person to be able to effectively work with others and handle situations as they occur. 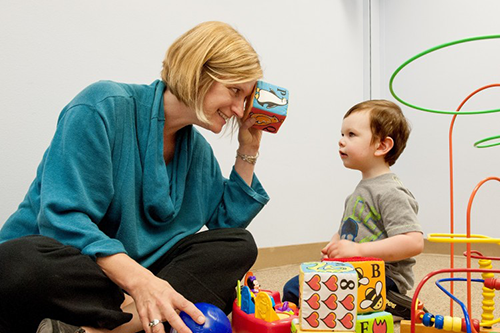 Behavior management– a product of our ABA behavior intervention services. Our center is dedicated to preparing the child/adolescent/young adult to become the most successful person that they can be. At Aspire Autism, LLC we offer a variety of different behavior analytic programs in order to target the specific needs of each child. 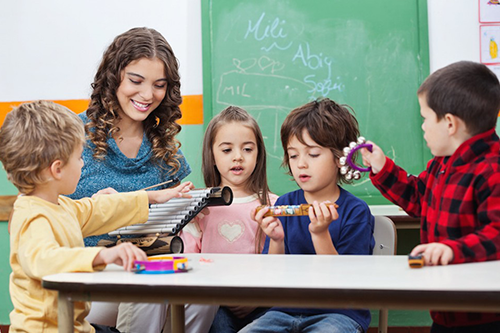 Programs range from early childhood through adulthood. 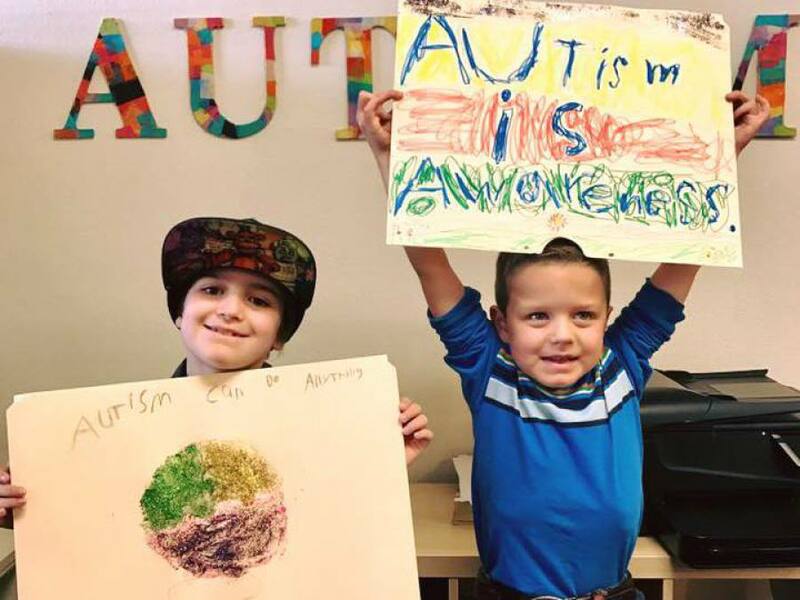 Read on to learn about the opportunities that Aspire Autism can give your child. The Early Childhood Program provides families and children with the starting point and basis for a lifelong success of learning. The Aspire Autism Team works together to establish a plan that will create the most success for the child and family outside of the center. Plans include goal-based skill acquisition and 1:1 behavior therapy with trained behavior interventionists. Our job at Aspire Autism Center is to prepare the child for a lifetime of successful learning and to use behavioral therapy to assist the child in developing skills that will help them access a general education setting. This group runs from 9:00am-3:00pm Monday through Friday. The early social thinkers program provides small group therapy to children that are able to communicate vocally and need some support developing their social skills and continuing to learn functional skills. 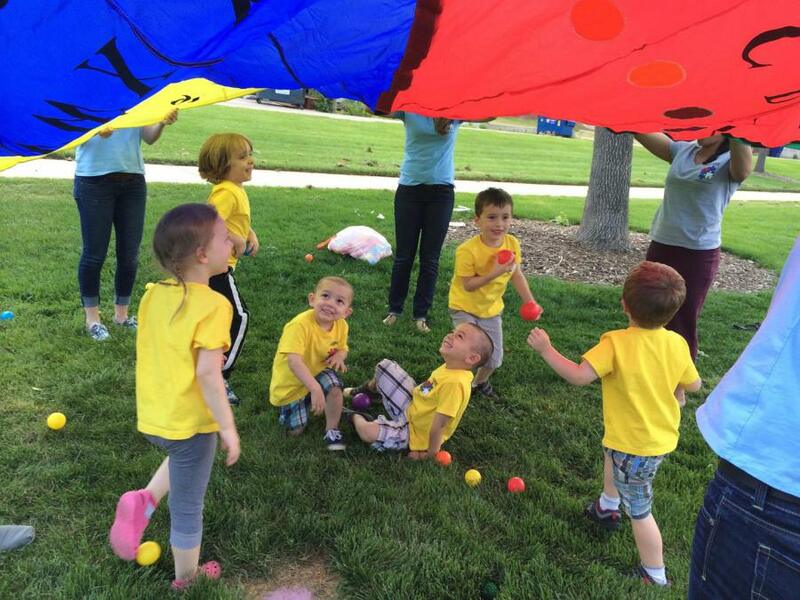 This group runs during the day for children who are not yet in school full time and works to establish rapport between children and their peers and develop social skills in a safe and structured setting. This group works on turn taking, responding to peers, greeting others, following directions and a multitude of other goals, both social and functional. This group runs from 9:00am-3:00pm Monday through Friday. The Childhood Group provides families the opportunity for their child to get therapy at a time that works best for them. This group is best suited for children who are still learning how to communicate and developing foundational skills for learning. Our after school program consists of 1:1 behavior intervention therapy, and is focused on goal-based skill acquisition. The focus of therapy is based on the needs of the child. This group runs from 3:00pm-6:00pm Monday through Friday. Early Social Skills is an after school group that runs from 3:00pm-6:00pm Monday through Friday and targets social skills for elementary aged children. Goals are targeted in a small group therapy setting with trained behavior interventionists. Social skills lessons are taught using multiple curriculums and focus on important skills such as listening to others, telling the truth, being part of a team and many more. Children that attend this group get the opportunity to interact with peers in a highly supportive and structured setting. Aspire’s social skills program meets Monday through Friday from 4p.m. to 6p.m. Our social skills program is designed for middle school and high-school aged participants to work in group settings in order to develop and practice their social skills with similar peers. Groups include two or more therapists. Your child will receive staff support within the group. 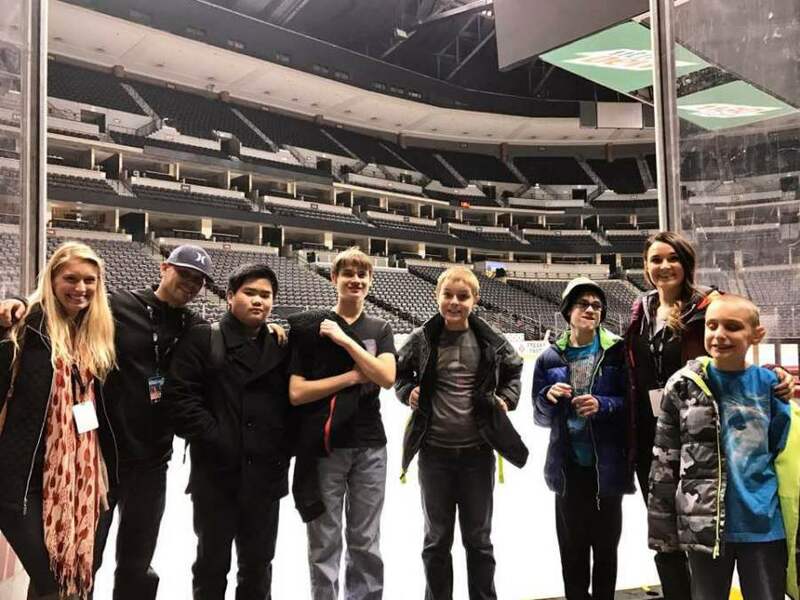 This group follows multiple social skills curricula and also gives members of the group opportunities to volunteer with non-profit organizations and learn about teamwork. Some examples of lessons this group focuses on are: good qualities vs. bad qualities, how to handle bullying, and how to apologize.